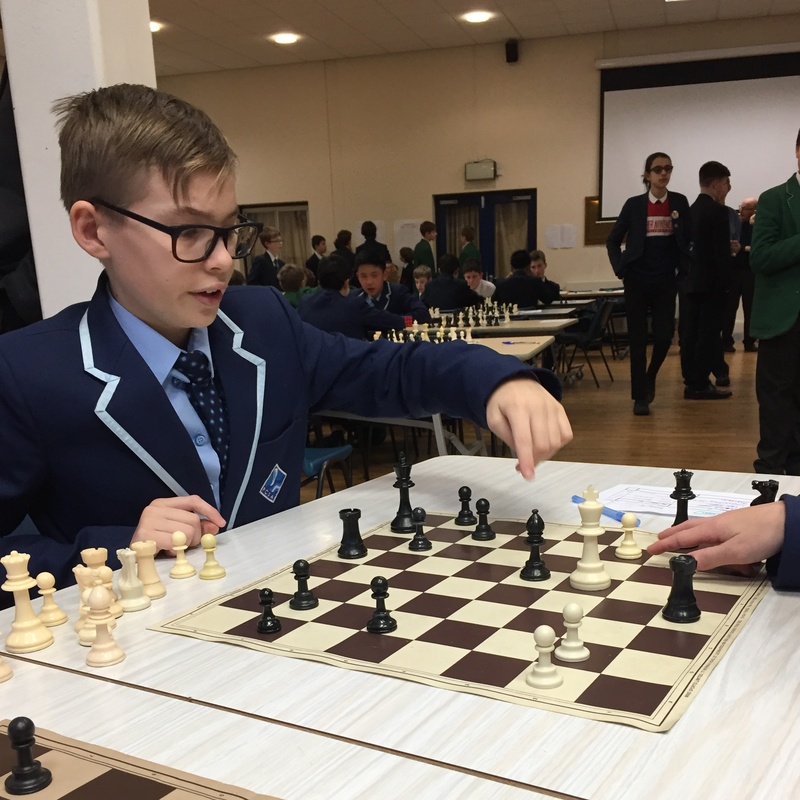 Paignton Academy’s chess team took part in the South West round of the Junior Chess Team Challenge and it proved to be an extremely successful event. The team competed against an array of talented players from the likes of Millfield School, Torquay Boys’ Grammar School, Exeter School and Stover School. Two teams of players from Years 7 and 8 set off to take part in four rounds of games, having received expert, weekly tuition from Mr Thynne and support from Mr Perriam. In all, nine students from the Academy attended and they surpassed our expectations. 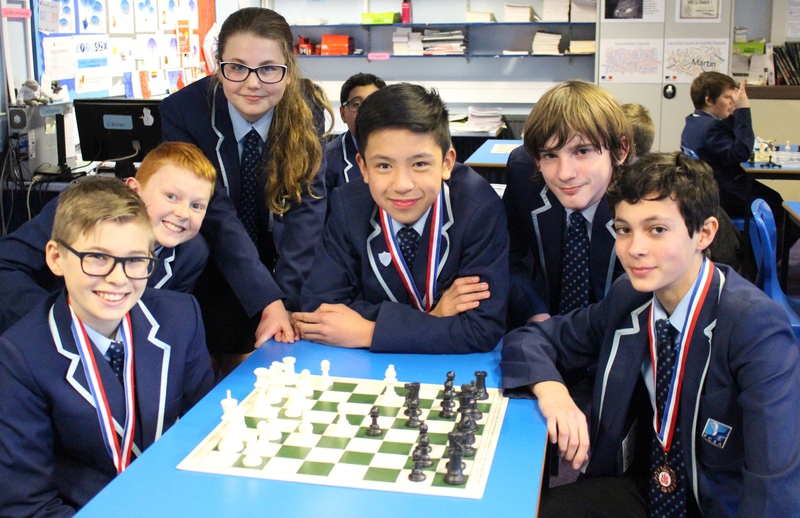 Our players were able to enjoy victories against nearly all the other schools, impressing the Chess Grand Master, who was in attendance. We were delighted that the A team finished third overall. The winners of this tournament progress to the national finals. Congratulations should go to all the players. The A team consisted of Liam Mair, Justin Mallari, Yuri Allasia, Dacjan Stychno and the B team consisted of Mason Babbage, Logan Richardson, Kyle Bavester, Connie Fletcher and Theo Le-Roy. Everybody is welcome to attend the lunchtime Chess Clubs, please check the clubs list. Calling all students interested in studying medicine!